You have to be careful for what you wish for. When they talk about radical measures, they are likely thinking that the line of what is radical is where they get to draw it. I don’t think this is true. To me, radical is things like geoengineering. Or nuclear proliferation. Leftists should not assume they get to draw the line as to what radical is. And leftists should not be surprised if they don’t like what they ask for. Some of this seems to be a way to score points against centrists and rightists. It may be true that centrists and rightists have bad solutions. They are not bad solutions because they are associated with anyone of a certain political stripe. They are bad because they may not be enough. Obviously this is not the easy a thing to solve by any stretch, and the tradeoffs are significant. Worse still, the solutions involve humans and all their flaws as well as science and technology still in development. there is going to be global devastation with many coastal cities being destroyed over the next 20 years, despite any advances in policies or technology. there is going to be such severe weather in the next two decades that global warming and climate change will be the main political topic affecting everything, and there will be a surge in advances in response to this. there will be feedback in terms of population decreases, new technologies, new policies, and planetary unknowns. This feedback will result in climate change stabilizing. there will be positive gains to be had from global warming and climate change but that they will not be known for sometime. Thanks for reading this. Feel free to disagree. Just not on twitter, or I will block you. It’s odd, because the interview is old, and Popper has been dead for sometime. Odd or not, it is still a worthwhile interview of the philosopher. The interviewer seems to capture the spirit and the essential ideas of the man in the three hours he spoke with him. Worthwhile for anyone interested in philosophy or science. … here: Stephen Hawking Is Still Underrated – The Atlantic. I like this piece because it takes you into his science and what makes his work great without having you be an expert in the field yourself. You might still struggle with it, but it is a worthwhile struggle. Rest in peace, Stephen Hawking. You may be gone, but the work you did lives on and will lead to more great work being done by other scientists that come after you. It’s Monday. Your brain is barely functioning. Great news! You don’t need it! You might think I am joking but I am not. Take a look at the photo above. This is a scan of a living man’s brain: the black part is fluid, while the part around the black part is his remaining brain. Essentially 90% of his brain has been displaced by the fluid. And yet he was considered a functioning person, despite only have 10% of a brain mass most people have. The story behind the scan and the questions that it raises is in this article: A civil servant missing most of his brain challenges our most basic theories of consciousness. Game theory text (PDF) from UCLA math department. Bill Gates picks great books to read, and Business Insider has his latest batch here: Bill Gates’ favorite books on science – Business Insider. 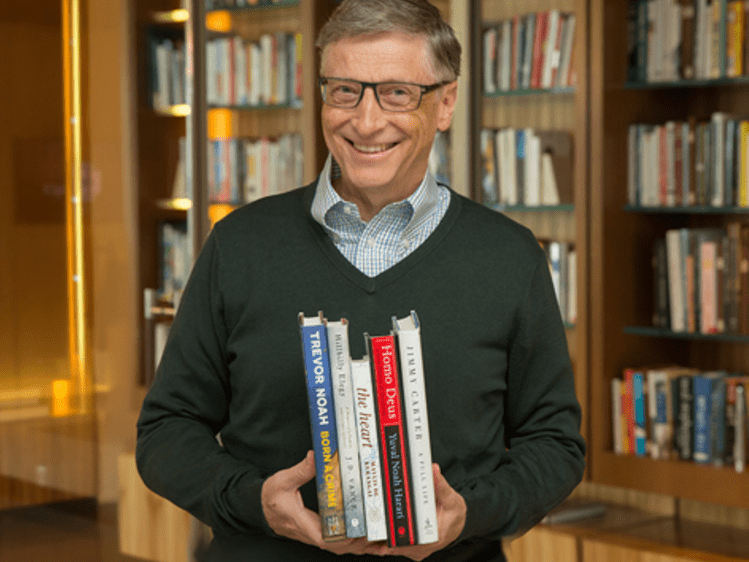 Unlike other such lists from famous people, I can imagine Gates actually does read all the books he recommends. From other reviewers I’ve read, his book selection is solid. Not just non-fiction, there is some fiction in there as well. 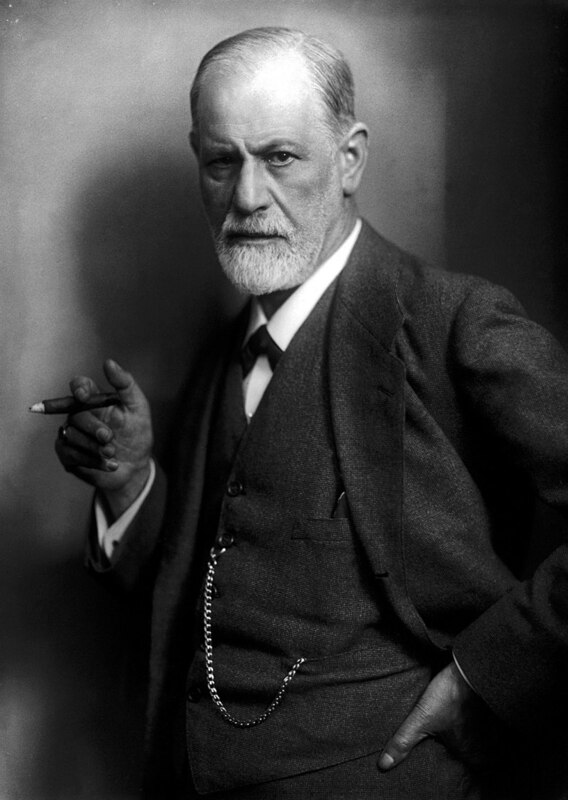 This piece, Why Freud Survives, is a great review of not just Freud’s legacy, but some of the people involved with Freud’s legacy since his death. I’ve read about it before: believe it or not, this is the short version of it. While long, the piece is well worth reading. This section in particular gives some good context with regards to psychoanalysis in the context of psychiatry. Since the third edition of the DSM, the emphasis has been on biological explanations for mental disorders, and this makes psychoanalysis look like a detour, or, as the historian of psychiatry Edward Shorter called it, a “hiatus.” But it wasn’t as though psychiatry was on solid medical ground when Freud came along. Nineteenth-century science of the mind was a Wild West show. Treatments included hypnosis, electrotherapy, hydrotherapy, full-body massage, painkillers like morphine, rest cures, “fat” cures (excessive feeding), seclusion, “female castration,” and, of course, institutionalization. There was also serious interest in the paranormal. The most prevalent nineteenth-century psychiatric diagnoses, hysteria and neurasthenia, are not even recognized today. That wasn’t “bad” science. It was science. Some of it works; a lot of it does not. Psychoanalysis was not the first talk therapy, but it was the bridge from hypnosis to the kind of talk therapy we have today. It did not abuse the patient’s body, and if it was a quack treatment it was not much worse, and was arguably more humane, than a lot of what was being practiced. Nor did psychoanalysis put a halt to somatic psychiatry. During the first half of the twentieth century, all kinds of medical interventions for mental disorders were devised and put into practice. These included the administration of sedatives, notably chloral, which is addictive, and which was prescribed for Virginia Woolf, who suffered from major depression; insulin-induced comas; electroshock treatments; and lobotomies. Despite its frightful reputation, electroconvulsive therapy is an effective treatment for severe depression, but most of the other treatments in use before the age of psychopharmaceuticals were dead ends. Even today, in many cases, we are basically throwing chemicals at the brain and hoping for the best. Hit or miss is how a lot of progress is made. You can call it science or not. Psychiatry has a long way to go. It will need better tools and better ways of understanding the brain and the mind. I think over time Freud will be seen the way Galen is: not so much relevant as influential and important in moving medicine forward.